Unemployment in New York City remained at a record low in March 2018. 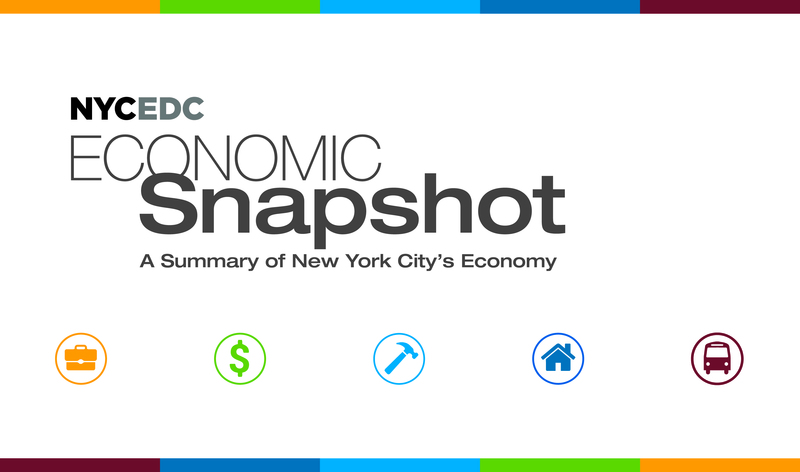 Unemployment in New York City fell to a record low in February 2018; construction on new housing spiked in Queens. Residential construction surged in January, led by the Bronx; Broadway’s best week ever drove a strong month for tourism. Unemployment fell for the third straight month; Venture capital investment closed 2017 with a near-record-breaking quarter. Tourism grew at a brisk pace, led by arrivals from abroad. The private sector saw dramatic job growth for the third consecutive month and home values continued to rise with signs of a steadying housing market. Private sector job growth saw a sharp rise for the second month in a row, and a special guest joins the podcast to talk NYCxDESIGN 2017.